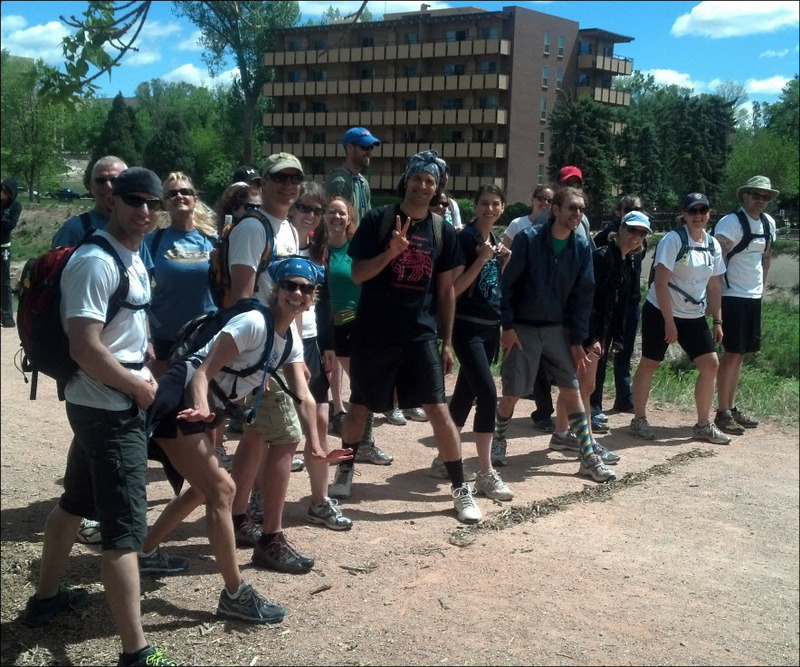 The 2nd Annual "Amazing Race for Animals" in Manitou Springs, patterned after the CBS show "The Amazing Race," combined physical and mental challenges, and scattered Teams all over town in an effort to win the grand prize. Each Team of two people raced through several "countries" -- finding clues, answering trivia questions, and completing challenges along the way. All proceeds benefitted Wild Places Rescue, and we raised almost $4400 for our cause. The race ended with a zip-line competition for the top 3 teams, followed by a picnic party, live music, a silent auction, and LOTS of prizes! Many heartfelt congratulations to our top three teams: Sadie & Jason, Julie & Brandon, and Cerian & Phillip! We hope everyone enjoyed the race. Thanks again to all the volunteers, sponsors, and donors! 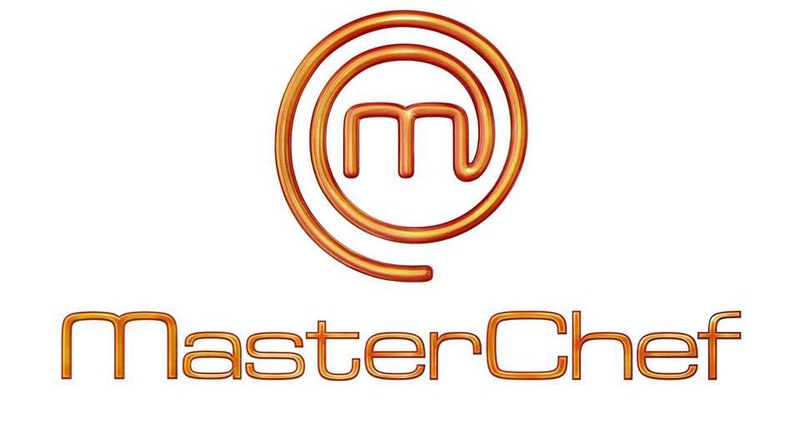 Inspired by the smash hit, Master Chef, a three-course themed dinner was created by three local chefs, with a specific challenge, and ALL plant-based! Sample portions of an appetizer, entree, and dessert were prepared for our judging audience at Seeds Community Cafe. Judging criteria included: Presentation, Taste, and Originality/Creativity. Congratulations to Art Sanchez, Mic Robertson, and Christina Summers for creating some very beautiful and delicious dishes for us! And special congratulations to our 1st place winner, Art! 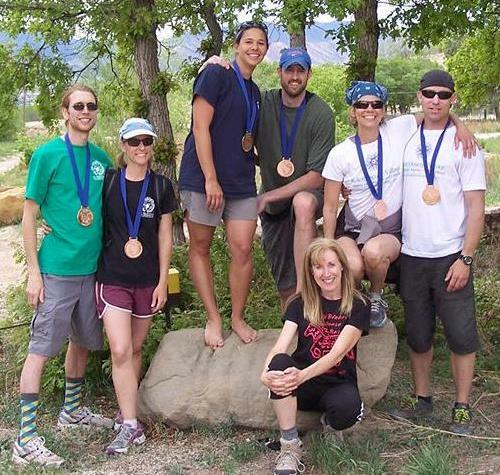 A fundraiser in the style of "The Amazing Race" was held in Colorado Springs in 2013, with all proceeds benefitting Wild Places Rescue! Twelve teams of two people raced around the city to compete for prizes. Clues provided in each leg led the teams to the next destination or directed them to perform a task, either together or by a single member of the team. The team that arrived first in the final leg, Cerian & Phillip, was awarded the grand prize -- a weekend stay, meals, and jeep tour in Ridgway, Colorado! 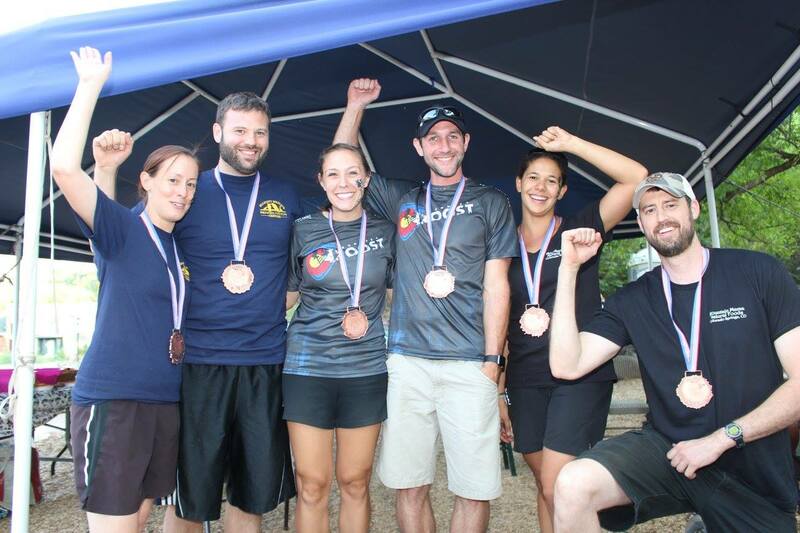 Prizes were also awarded to the 2nd place and 3rd place teams, as well as to several teams who arrived first at various checkpoints during the race. And those who gathered the most votes for their teams also received prizes! 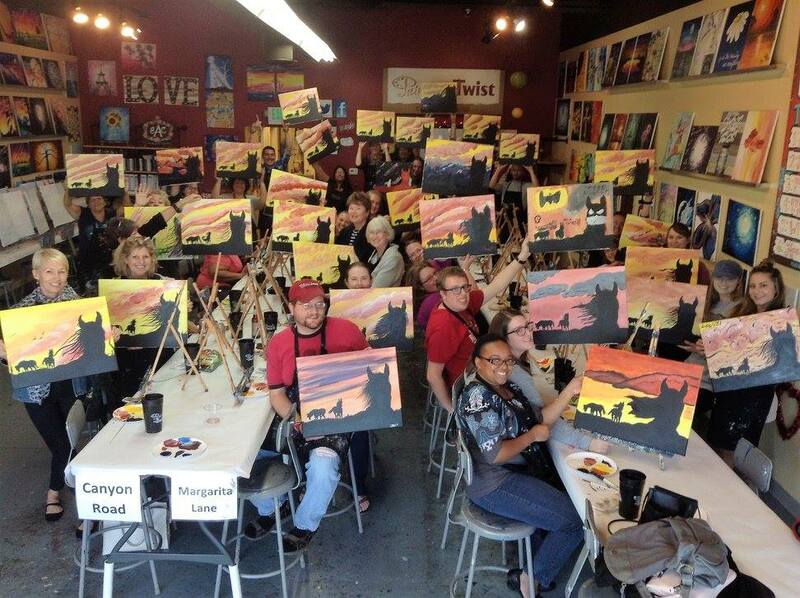 Thank you to Painting With a Twist in Colorado Springs (West) for helping us raise over $500! They are located on Garden of the Gods Rd, and they donate to charities once per month. What a fun way to raise money for the animals! Thank you to Painting With a Twist in Colorado Springs (East) for helping us raise over $600! They are located on N Powers Blvd, and they donate to charities once per month. We had a wonderful time painting and drinking!